Introducing the new way to weigh. 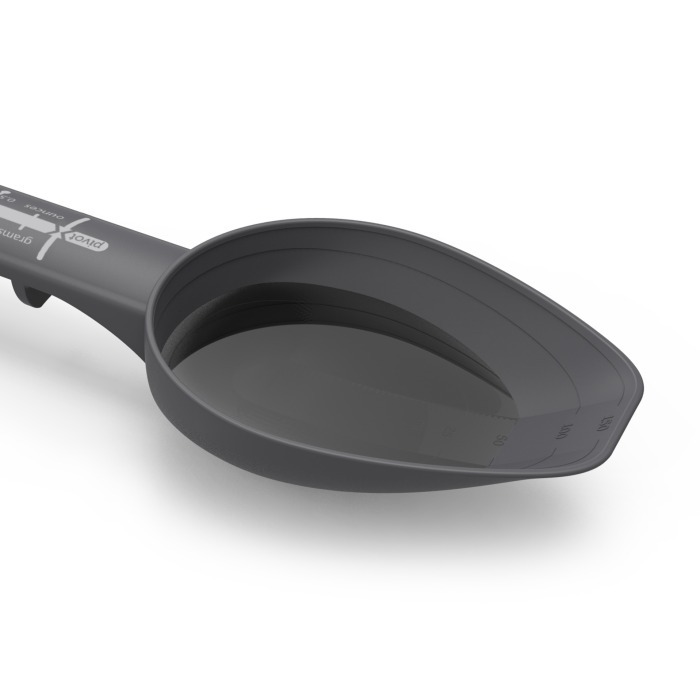 Skaler allows you to scoop, measure and mix with one tool. 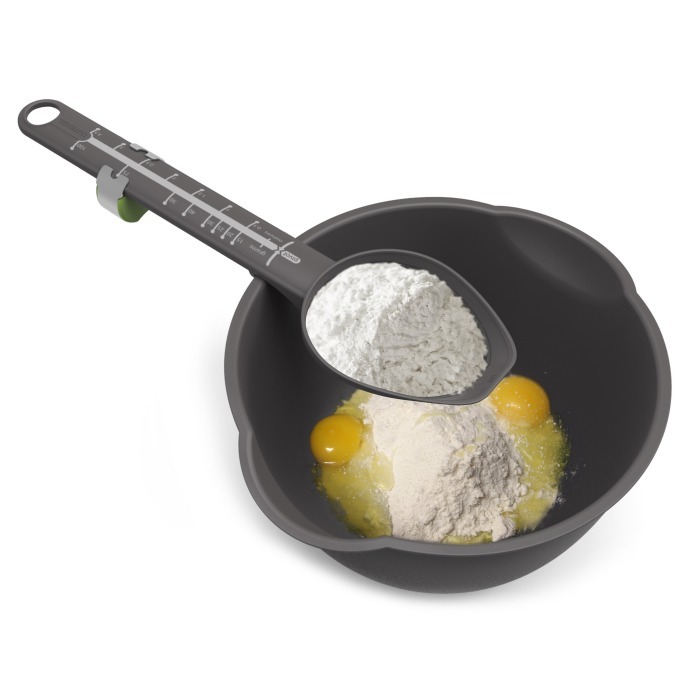 Simply set the weight, scoop your ingredients and balance. Just repeat the process for larger measurements. 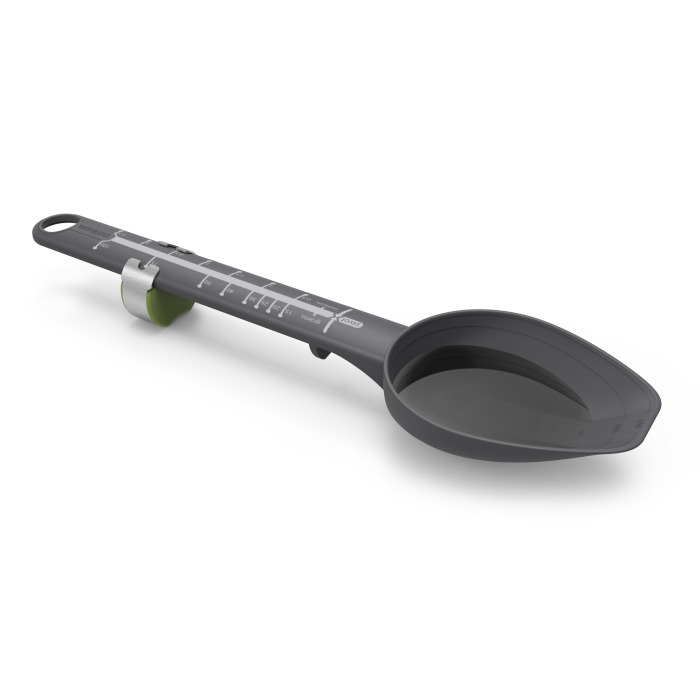 The scoop has a measuring guide in ml and US cups. It’s a fun and hands on approach to cooking and it‘s great for getting kids involved in the kitchen. Skaler can be used for hot or cold dishes and is perfect for baking.